The bad news is—gas prices have been climbing. The good news is—the fuel efficiency of new cars has been climbing even more dramatically. So if you haven’t shopped for a car lately, you might be shocked at how many miles some really nice vehicles—not those little tin cans on wheels—now can squeeze from a gallon of gas or from a few hours plugged into a wall socket. Your high-mileage options for 2018- and 2019-model-year vehicles include the hybrid version of an extremely popular, well-made, affordable SUV that provides 34 miles per gallon (mpg) city/30 highway…a spacious hybrid hatchback that gets close to 60 mpg…and a plug-in electric that can travel 238 miles per charge, yet comes with a very affordable price just under $30,000. The latest fuel-efficient cars don’t feel or drive like the underperforming, ­underwhelming gas-sippers of yore. The new ones are great cars that you can love to drive and that remind you of their fuel efficiency only when you fill their tanks (or plug them in). Best sedan: 2018/2019 Honda ­Accord Hybrid. 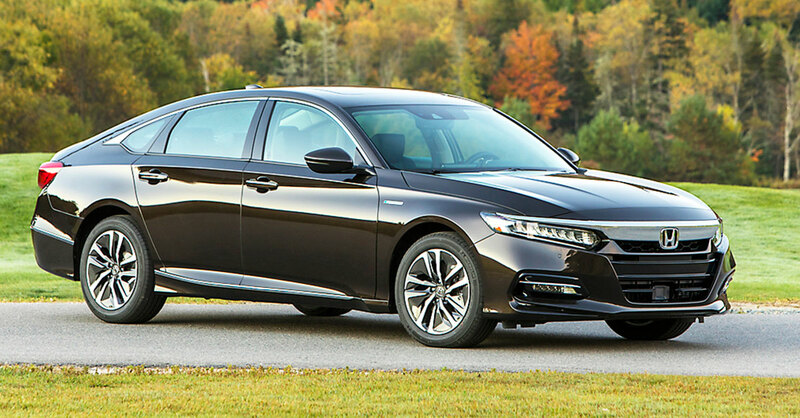 Reliability, high resale value and overall practicality have made the Accord one of America’s best-selling sedans for decades—and now it’s one of the most stylish cars in its class, too. Honda restyled the Accord for the 2018 model year, and the result is visually stunning. The Accord comes with a very impressive list of standard safety features for its class including adaptive cruise control (which keeps a set distance behind the vehicle in front of you), collision-mitigation braking, lane-departure warning, low-speed follow and others. The interior feels roomier than you might expect from a midsize sedan. And the hybrid version gives you great fuel economy without sacrificing performance—it has a more-than-satisfactory 212 gas-plus-electric horsepower (hp). It’s a heck of a lot of car at a very reasonable price. Fuel economy: 47 city/47 highway. Starting price: $25,995. Best SUV: 2019 Toyota RAV4 Hybrid (shown above in headline). 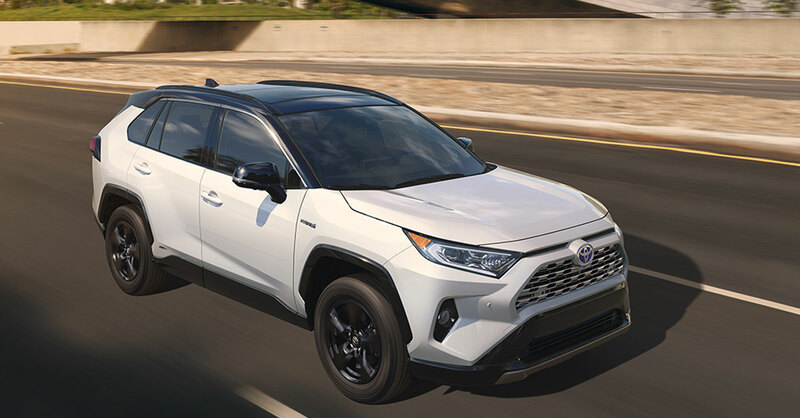 Toyota remodeled its popular, practical, reliable RAV4 compact SUV for 2019, and the new version looks more stylish on the outside and feels more upscale on the inside. The hybrid version is all-wheel-drive and boosts fuel economy by an estimated 6 mpg over the nonhybrid all-wheel-drive version (exact fuel economy and pricing had not yet been announced as of press time)—enough of a boost to make the hybrid financially sensible if you drive a fair number of miles. Fuel economy: 34 city/30 highway estimated. Starting price: $30,000 estimated. 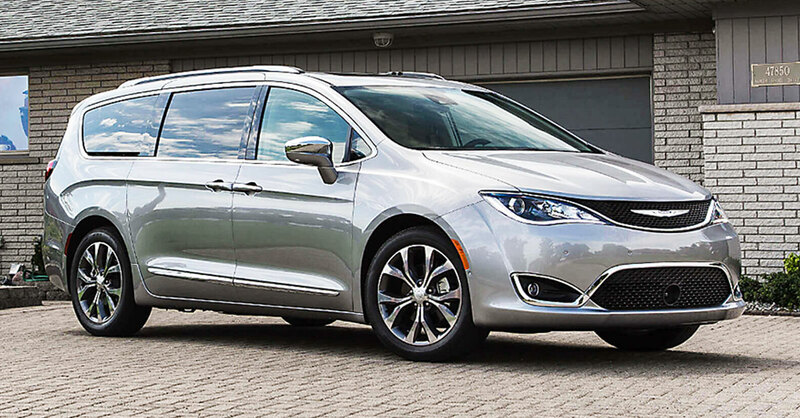 Best big people-mover: 2018/2019 Chrysler Pacifica Plug-in Hybrid. The Pacifica is the most technologically advanced and fuel-efficient minivan on the market, and it’s worth considering even if you were planning to buy an SUV. It’s sportier to drive and more upscale inside than you might expect for a minivan, and it’s more versatile than the vast majority of SUVs. The Pacifica can seat seven adults comfortably or provide up to 140.5 cubic feet of cargo space with the rear seats folded down. (Unlike with most SUVs, however, there is no all-wheel-drive version.) This is a plug-in hybrid, but unlike purely plug-in vehicles, it’s not a problem when you want to take a long trip or don’t have time to charge it up—while it can travel up to 33 miles on electric alone (for pennies per mile), it also has a gasoline-powered 260-hp, 3.6-liter V6 engine that takes over when needed. Fuel economy: 84 mpge when running on electric (“mpge” is the EPA’s “equivalent” miles per gallon figure based on a vehicle’s electricity consumption)…32 mpg when using the gas engine. 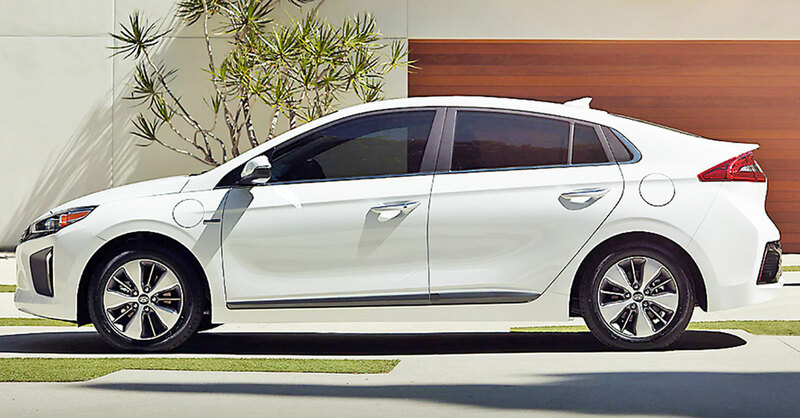 Starting price: $41,390 minus a $7,500 federal plug-in-hybrid vehicle tax credit for a net price of $33,890, with additional state and/or local plug-in-hybrid incentives available in many areas. 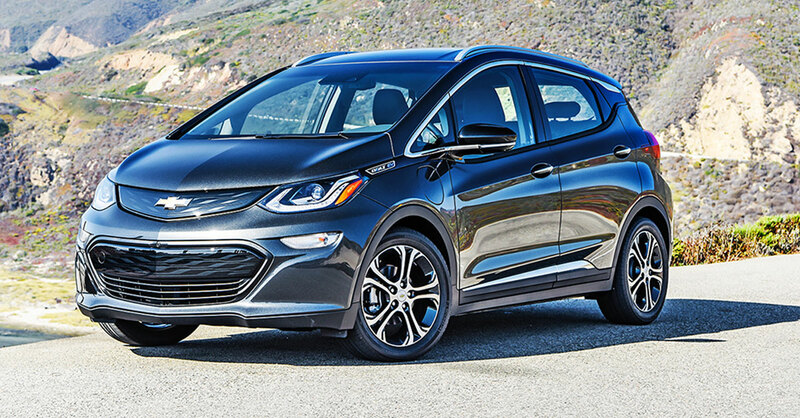 Best pure electric: 2018/2019 Chevy Bolt EV. Teslas get most of the ­electric-car attention, but the Bolt is the plug-in electric worth owning if you don’t have money to burn. No other electric vehicle can provide its combination of affordability, reliability and range—the Bolt can travel 238 miles on a single charge, more than sufficient for most daily drives. It doesn’t turn heads like a Tesla, but this crisp-looking little hatchback is great fun to drive. It’s fast off the line (0 to 60 miles per hour in 6.5 seconds) and nimble through the corners—the heavy batteries beneath its floor give the Bolt a road-hugging low center of gravity. Fuel economy: 128 mpge city/110 mpge highway. Starting price: $37,495 minus a $7,500 federal electric-vehicle tax credit for a net price of $29,995, with additional state and/or local electric-car incentives available in many areas. But if you’re planning to buy a Bolt, do so soon—that $7,500 federal credit starts phasing out after an automaker sells 200,000 qualifying vehicles, something Chevrolet is expected to do late this year or in early 2019. *All prices cited are manufacturer’s suggested retail price (MSRP) including destination charges.